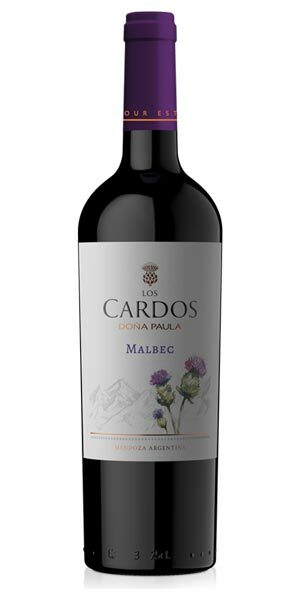 Los Cardos wines from Doña Paula showcase fresh, approachable wine grown in some of the finest appellations of Argentina. Los Cardos is a Spanish word for “the thistles,” flowers known in Argentina for their intense and surprisingly vivid color as well their sharp thorns. 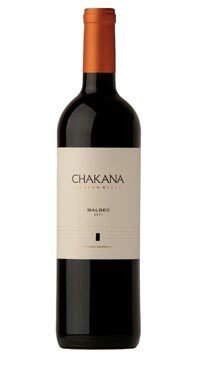 In Mendoza their presence is an unmistakable signal of good terroir. 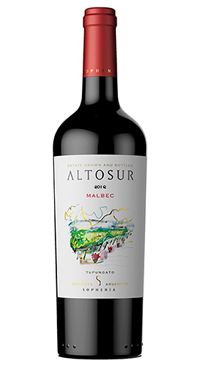 The grapes are sourced from sustainably managed vineyards growing in a challenging climate with a breathtaking landscape located at more than 3,300 ft. above sea level where they enjoy the constant breeze from the Andes Mountains. The resulting wine is fresh and perfect for every occasion. El Alto Vineyard is located in Ugarteche, in the southern part of Luján de Cuyo, at 1,050 meters (3,445 feet) above sea level. The soils range from sandy loam to clay loam, with variable content of stone. The climate typically presents warm days and cool nights. The grapes are harvested from mid to late March. In the winery, they are first destemmed and softly crushed. 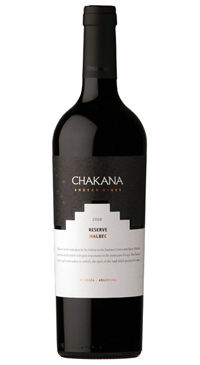 A cold pre-fermentative maceration takes place to preserve the primary aromas. Then, the must is cooled and traditional fermentation starts. Post-fermentation maceration lasts between 10 and 15 days. Malolactic fermentation is carried out after maceration. Deep violet red color. 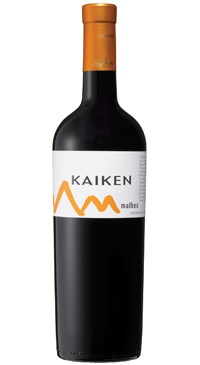 Intense, spicy, sweet aromas, with notes of red fruit and floral hints such as violets. In the mouth, it is soft, velvety, fresh, and well balanced.